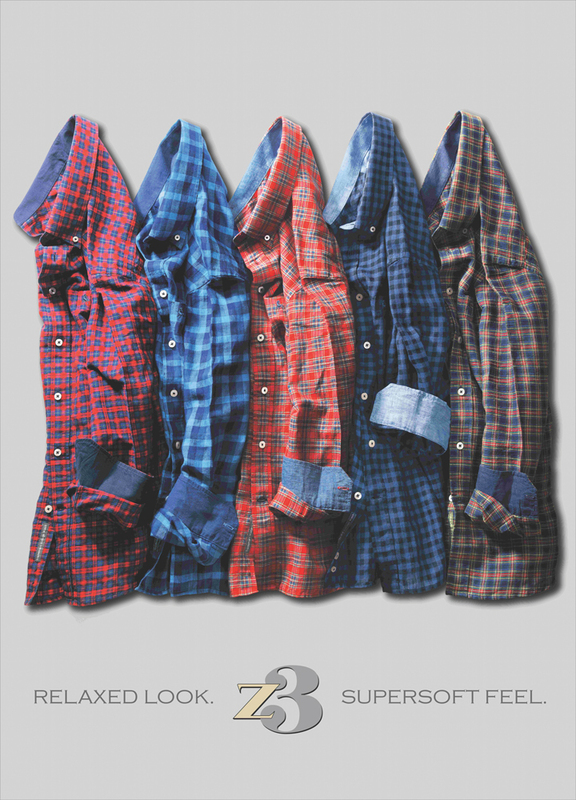 Z3 has introduced Linen Tartans shirts where the design pattern is inspired from the Scottish Tartans and the shirts come in two fabric compositions: 100 per cent linen; and 60 per cent linen and 40 per cent cotton. Being a natural fibre, linen has excellent thermo insulation qualities. When the weather is hot, it keeps the body three to four degrees below the ambient weather. When it is cold, the linen fabric preserves body heat.